What expectation did you have of biology / environmental science class at the start of the year? When was the last time you had biology or earth science? Coming into Junior year into a biology class I knew that it was going to be challenging. Also because last year when taking a chemistry class I struggled with grasping the concept right away which I was normally used too. This year the class has been challenging but, it's a good challenge because I really do enjoy biology and the way the we are learning it. This years class made me think of a potential career choice in the future which was a personal goal of mine, to have some sort of idea of what I want to study in college. Describe a memorable event when your perspective of what it means to be a scientist changed or was challenged. Why was this moment important for you? A memorable event when my perspective of what it meant to be a scientist was challenged was the whole pig dissection. The hands on process was very educational and I felt that I was able to make connections and understand the human anatomy after. I remember one day Mrs. Nuvia saying something along the lines that people think its okay when we kill pigs to slaughter them to eat but, for educational purpose its wrong. 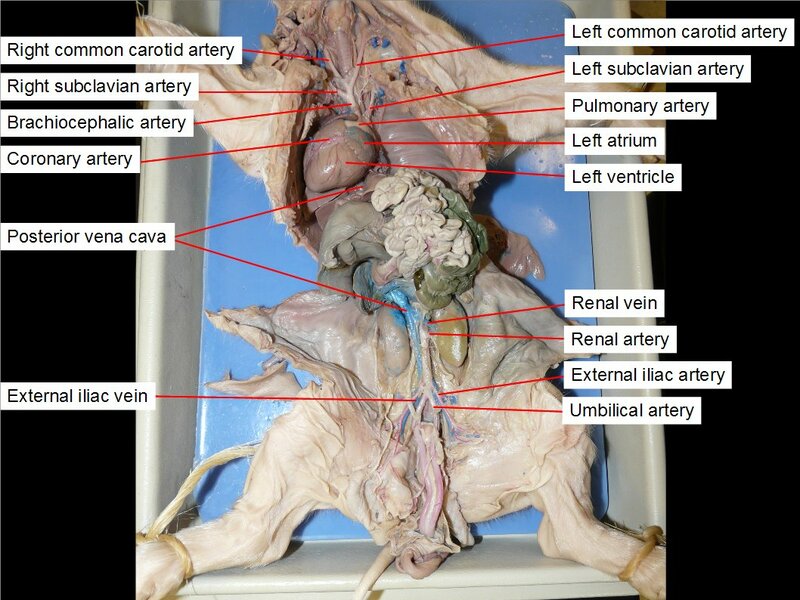 I didn't realize how much I would actually learn from the fetal pig dissection and I understood why scientist use other animals such as rats to further their research. How have you evolved as a scientist this semester? I have evolved as a scientist this semester in the way that I push myself to make personal connections and analogies to help better my understanding of the subject. We practiced a lot of these during our bio honor summaries and that has trained me to always think about how I can connect what I learning to my personal life. This really showed in my power within bio connection because at first I was very hesitant to put it in but, after making that symbolic connection to my system I was able get a better understanding of how my system works.